...lions have never lived here - the animal seen by Sang Nila Utama was most likely a Malayan Tiger. One of the most popular stories in Singapore's history is the tale of how it earned the nickname of The Lion City. In 1299 there was a Prince named Sang Nila Utama. He was the emperor of the Srivijayan Empire, which included Malaysia, Singapore and all of Sumatra. One day, he decided that his empire needed a new capital and set sail with a number of ships to visit the islands off the coast of Sumatra. After several days at sea, he stopped his fleet at an island for a hunting trip. While chasing a deer, he reached the top of a hill from where he had a good view across the sea. A white beach caught his attention. His chief minister told him that this was the island of Temasek (meaning “Sea Town” in Old Javanese). On their way across the sea to visit this island, they were caught in a violent storm, and the ship began to take in water. To prevent it from sinking, the prince ordered his men to throw all the heavy things overboard. Lastly he threw in his heavy golden crown as a gift to his grandfather, the Lord of the Sea. 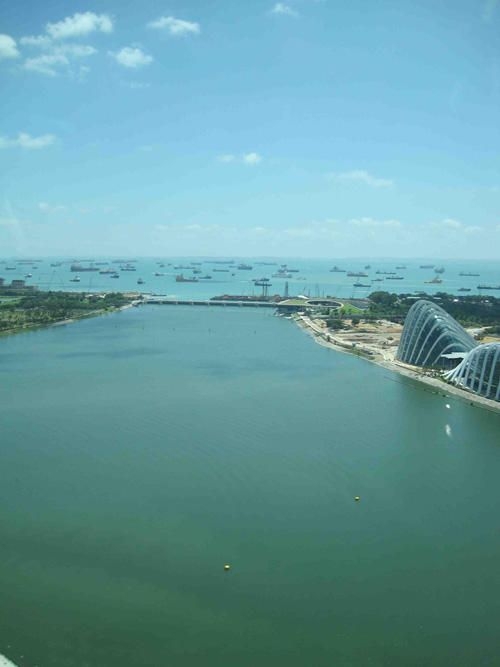 The sailing party survived and landed at the mouth of the present-day Singapore River. Inland, while hunting, he suddenly saw a strange animal with an orange body, black head and a white breast. It moved fast and quickly disappeared into the jungle. His chief minister told him that it probably was a lion. As the lion was considered a sign of good fortune, he took this as a good omen and decided to stay and build a new city in Temasek. 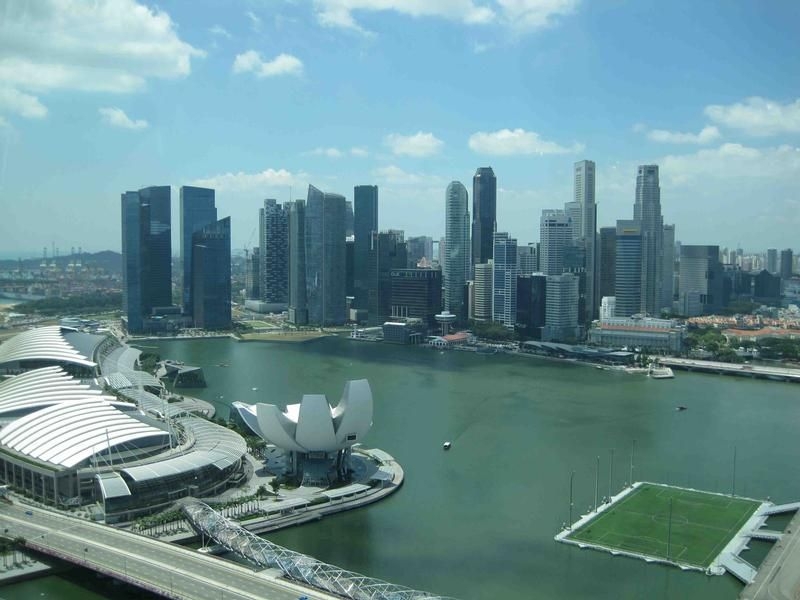 He renamed the city “Singapura” – derived from the Malay words “Singa” for Lion and “Pura” for city. So now you know why Singapore is called ‘The Lion City’. However, studies of Singapore indicate that lions have never lived here and the animal seen by Sang Nila Utama was most likely a Malayan Tiger. Sang Nila Utama ruled Singapore for 48 years and was buried on the foot of Bukit Larangan, today known as Fort Canning Hill. 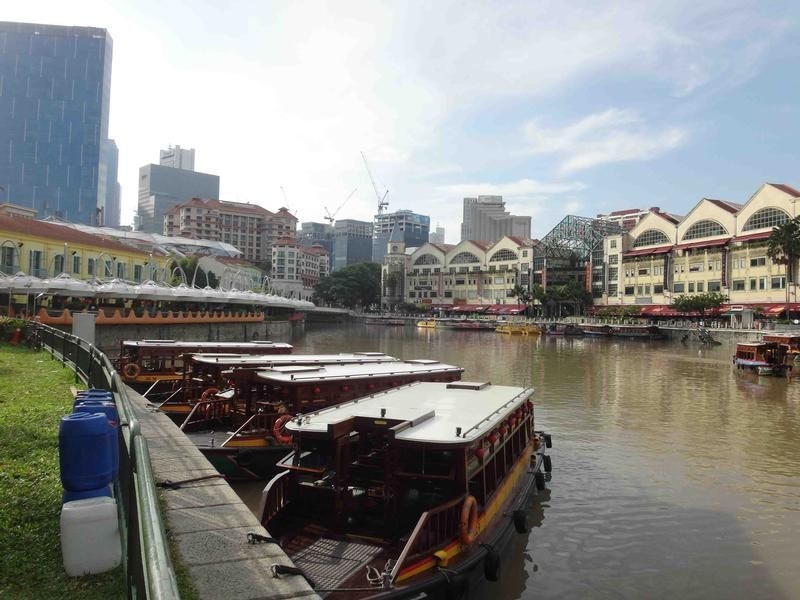 See parts of this history around the Singapore River for yourself and board one of the numerous boats at Boat Quay, near the Asian Civilisations Museum. The boats go out to the mouth of the Singapore River from where you have a great view of the Merlion, which is the mascot of Singapore. 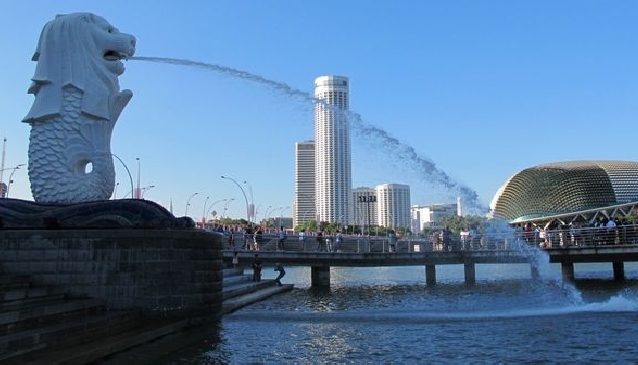 This mythical creature has a lion’s head and the body of a fish to represent Singapore’s history as a fishing village when it was called Temasek and to reflect the story of how it came to be the Lion City. 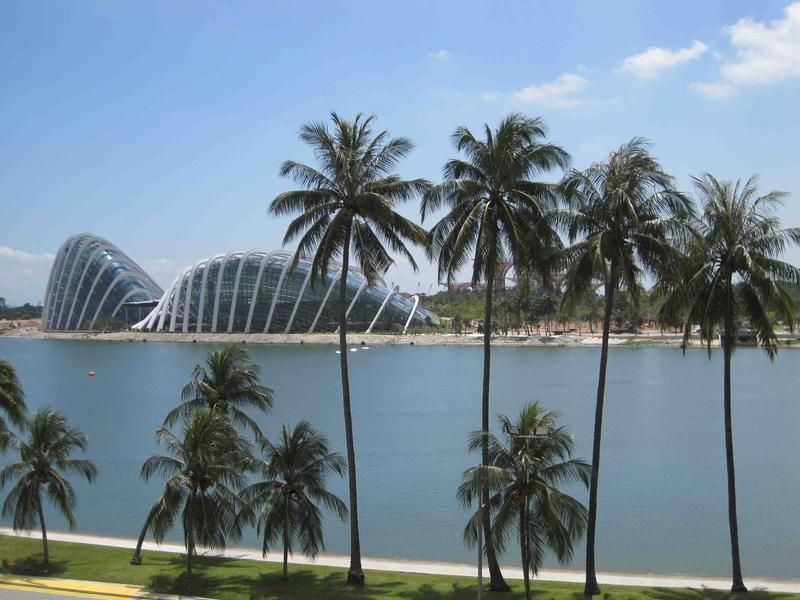 Next to the museum you can see the Raffles Landing Site, where Sir Stamford Raffles is said to have set foot on the island. Further upriver, the boats pass by the century-old Chinese Shophouses along Boat Quay that are now occupied by bars and seafood restaurants, an ideal place to rest and reflect while having a drink or meal after your tour to discover more of Singapore’s history.